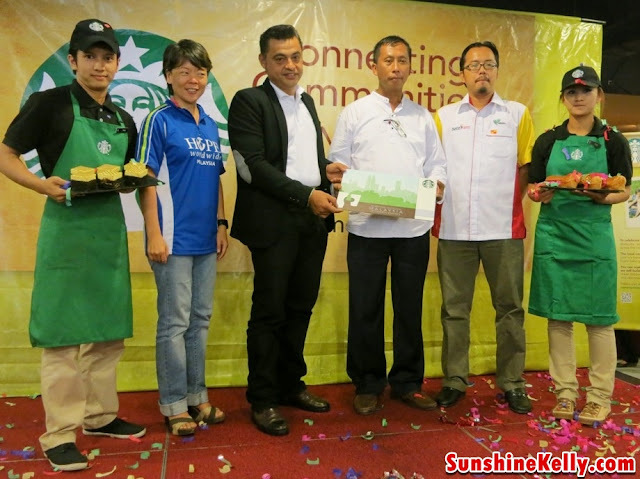 Connecting Communities in Malaysia is a scalable community project that contributes to small villages consisting local farming that are often overlooked in our supply chain. 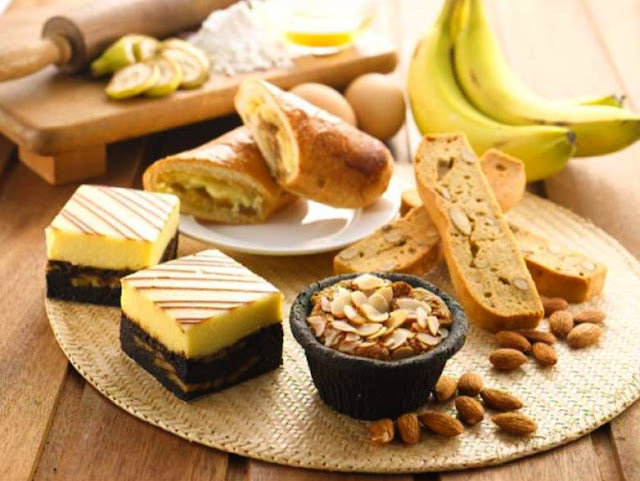 This project will not only encourage ethical souring but also a gateway opportunity to make an impact to the farmers’ family and their entire community.ducts using Starbucks Card, Starbucks will donate 15% to the project. Last week Starbucks Malaysia launches Connecting Communities in Malaysia project. 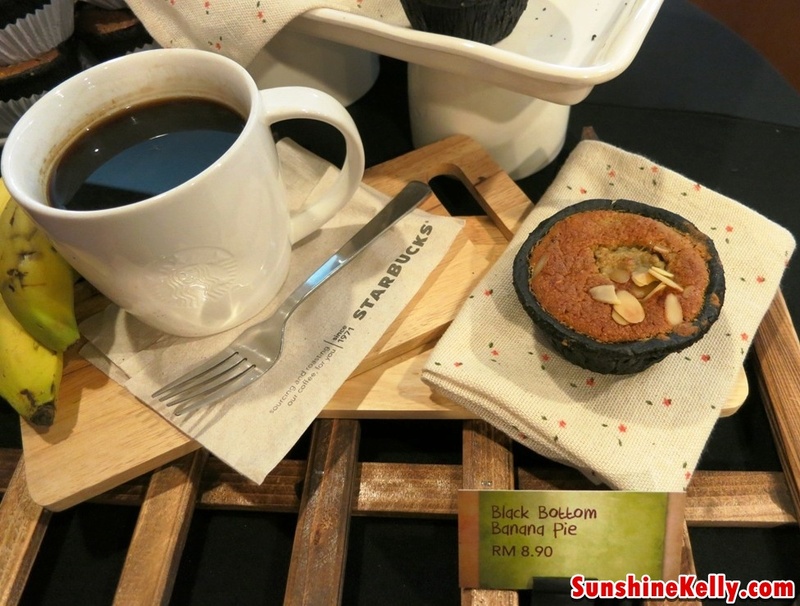 Starbucks first destination is Kampung Lubok Jaya, a rural village allocated in the outskirts of Kuala Selangor. Consisting of only 240 villagers, 58 being children; their stream of income derives from agriculture with banana fruits being its main source – homegrown within 450 acres of land utilized for variety of plantation out of 500 acres. 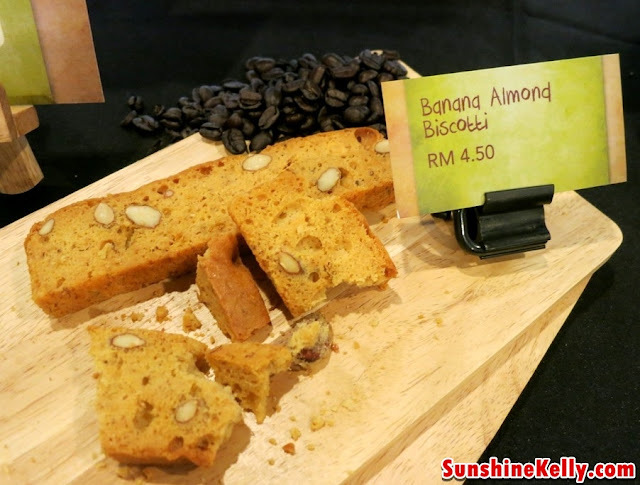 Starbucks will purchase the banana fruits from the farm and thus processed into several types of banana based edible products, such as; muffins, biscotti, danish, biscuit and etc. 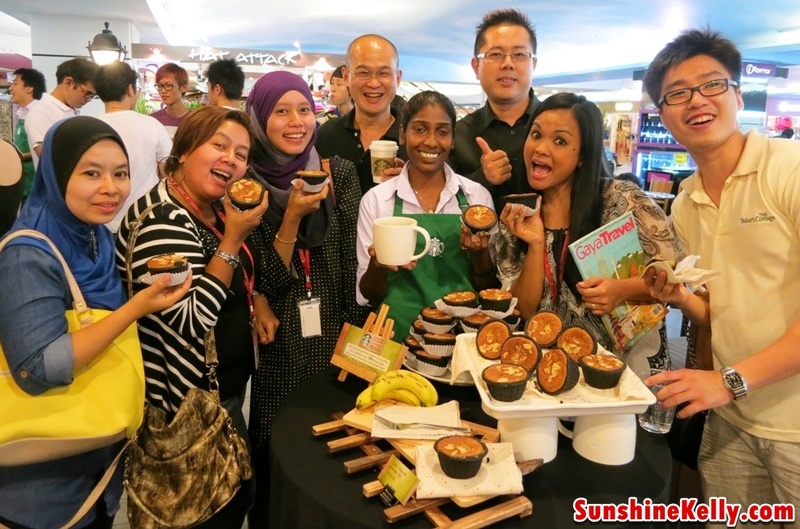 These will then be retailed at all Starbucks store nationwide. Proceeds from every banana based product traded will be channeled to building a Community Computer Center for children of the village. 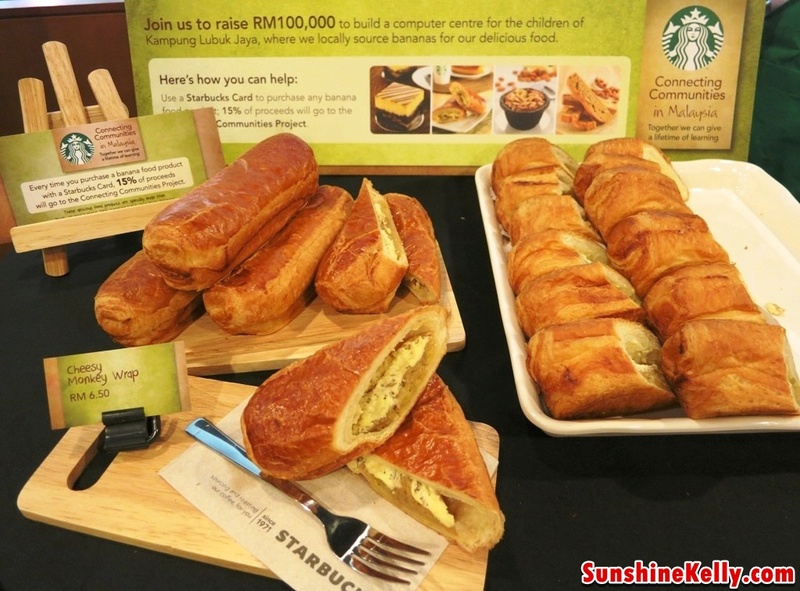 By purchasing these products using Starbucks Card, Starbucks will donate 15% to the project. 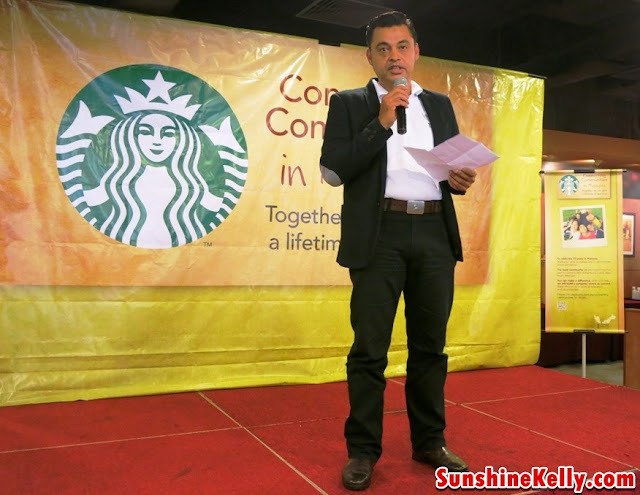 Starbucks partnering with HOPE in creating progress and instill development. HOPE worldwide is an international, non-profit, organization established throughout the world. It has grown from 3 programs in 1991 to over 150 programs, spanning 6 continents and 100 nations with focus on 5 areas worldwide. Their work focuses on Health, Children, Education & Volunteerism Program. 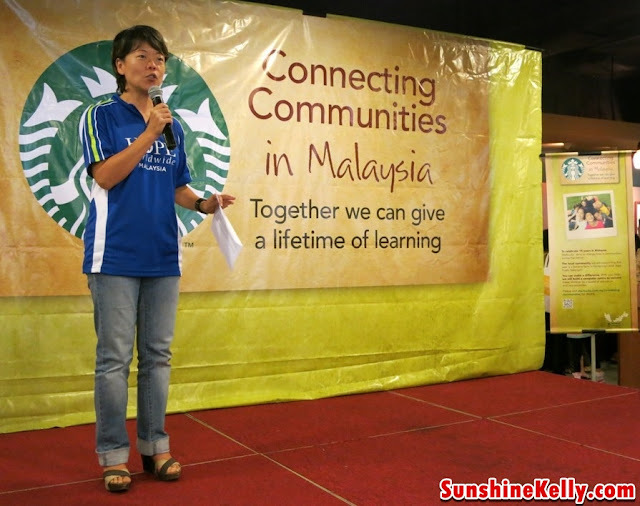 HOPE worldwide Malaysia has been entrusted with the Starbucks Community Grant in managing 2 major community projects that are concurrently ongoing, namely; a free Pediatric Clinic that provides medical aid in low cost residential area at the northern region of Peninsular of Malaysia, and, a free Mobile Clinic that travels to give medical support in the area of Seberang Perai as well as several indigenous villages. In conjunction of this, Starbucks also introduces its Limited Edition Starbucks Malaysia 15th Anniversary Card, in which will be retailed at all Starbucks store nationwide as of 23rd April 2013. 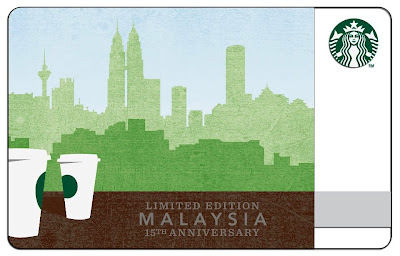 Limited Edition Starbucks Malaysia 15th Anniversary Card also supports Connecting Communities in Malaysia project. 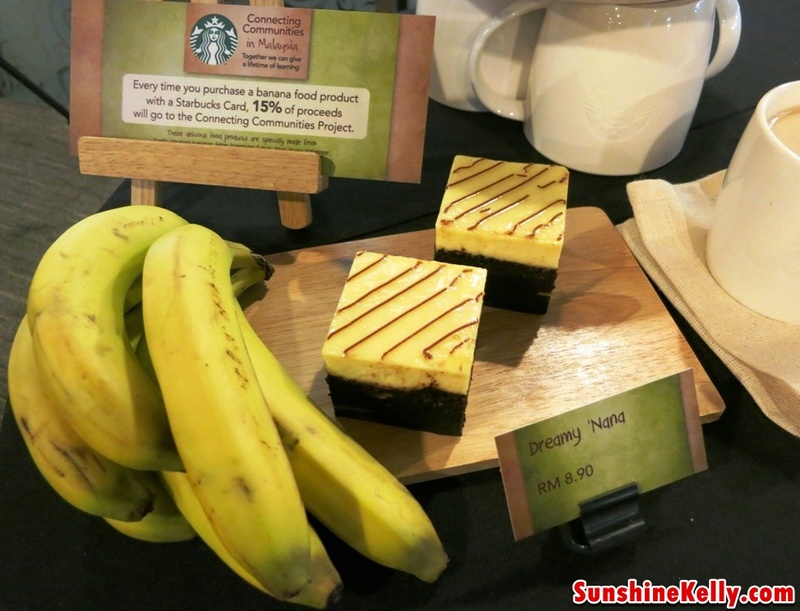 Plans with Kampung Lubuk Jaya will commence as of 23rd April 2013 concurrently Starbucks outlets will retail all banana based food as well as the Limited Edition Starbucks Malaysia 15th Anniversary Card. Completion of the Community Computer Center is to take place tentatively in December 2013, just in time for Starbucks Malaysia 15th Anniversary celebration.